The Zao Sublim Soft Base smooths and matifies the complexion and gives a soft and velvety touch to the skin. It visually blurs the imperfections and blurs the pores of the skin thanks to its formula which contains hydrolate, macerate and bamboo powder that are rich in silica. 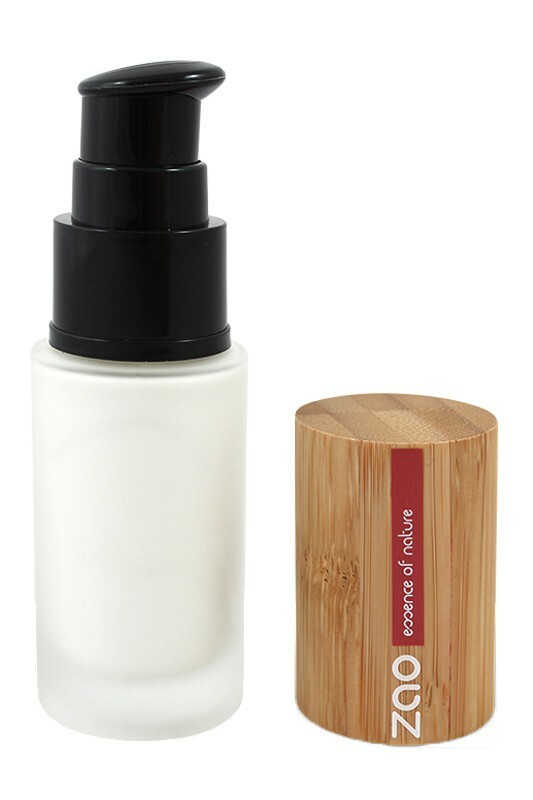 The first step with Zao Vegan Complexion Base to sublime your complexion ! Blemish-free on our skin with Zao Vegan Sublim Touch ! The Zao Sublim'Soft could be used alone or under the Silk Liquid foundation to make its application easier and extend its holding. Take the right dose with the pump and apply evenly from the center to the outside of the face and on the neck with the Foundation Brush or your fingertips. 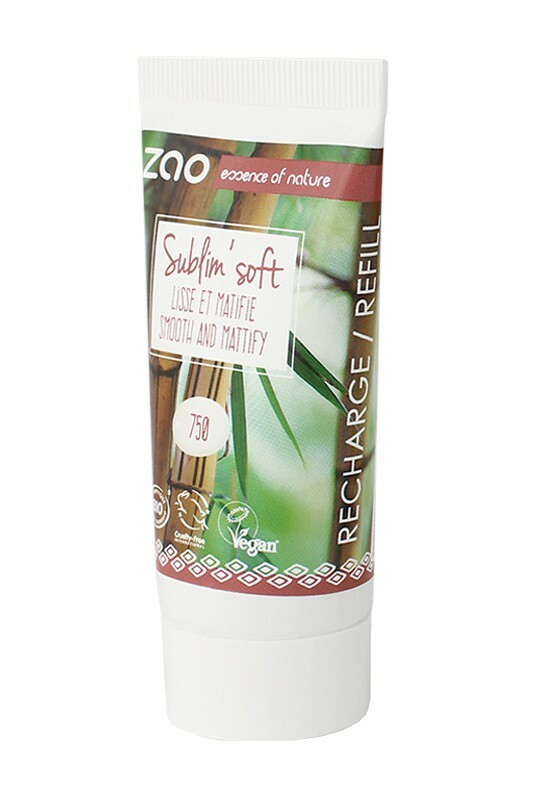 Zao Vegan Sublim Soft Complexion Base takes care of your skin !